Donbas can become “Ukrainian Hong Kong” with the right approach, - Oleksandr Klymenko ⋆ News ⋆ Official website for Oleksandr Klymenko. Ukrainian authorities should take into account experience of China during resolving the issue of Donbas. After the transfer of Hong Kong, Taiwan and Macao from Great Britain to China, Chinese authorities could break the population of the territories. However, they guaranteed safety of economic and cultural traditions instead. It was stated by Oleksandr Klymenko, founder of the “Restoring Donbas” community initiative and the leader of the “Uspishna Kraina” party, in his article “Chinese recipes for Donbas”. «There is Donbas in Ukraine. In 2014, it was complicated and disobedient region. Plethora people are not satisfied with new power. They do not consider themselves to be Ukrainians and want to speak Russian. Plethora of them are hostile to official politics of the new power in the humanitarian, economic and other fields. New Ukrainian authorities have not found any wise state decision. It has found only stupid one, namely, to – lead problematic areas to the common denominator by using force», – the politician wrote. Oleksandr Klymenko is confident that policy of slow integration of new territories into socialist China is the brightest instance and model for the current Ukrainian government. “The Chinese had two paths. The first one is Ukrainian one. It comes about stupid option. It is about the way of flooding new territory with law and order. To make all Hong Kong people consider themselves to be the Chinese and to teach them to love their new Motherland by using force. However, there was a second option. It was found by wise Deng Xiaoping. It was called “one country – two systems”. China guaranteed provision new territories with capitalism, its own tax and customs policy, the status of free economic zone and sanctity of local way of life”, – he added. Thus, according to the politician, circumspection of “the new Chinese” was gradually melting, when they understood that nobody would force them to become exemplary continental Chinese. Moreover, these regions became points of growth. Chinese companies began to move their production and offices here in order to come out to global markets. “Since the moment of implementation of the “one country-two systems” principle in Hong Kong, Macao and Taiwan, percentage of people, who consider themselves to be Chinese and patriotic in terms of People’s Republic of China. 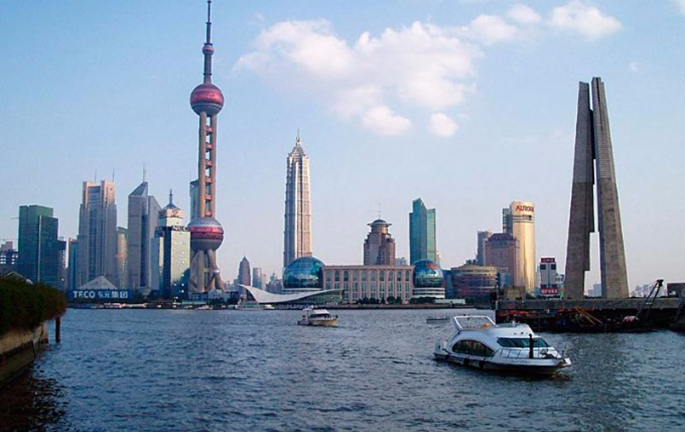 Young people in these megacities were actively integrating into the life of continental China”, – the politician said. 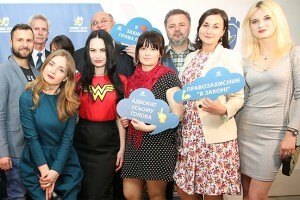 Klymenko noted that people felt human attitude towards themselves due to such a policy. “It seems that it is so simple and obvious. However, such an easy idea is completely out of reach for Ukrainian authorities”, – the founder of the” Restoring Donbas “summed up.